Appearance: The cigar comes wrapped in cellophane and enclosed in a hermetically sealed zip-lock bag that maintains the cigar’s freshness. The cigar itself is wrapped in a dark, colorado maduro Cameroon wrapper that has a good degree of tooth and a nice glossy sheen of oil. The banding is traditional and gives the cigar a nice, classic look. Construction: The cigar is well built if maybe just a bit soft. The draw was very easy without seeming “loose.” Overall the cigar felt spot on. Cut and light: The head of the cigar cut easily with my Xikar Xi1 cutter and lit with ease using a single jet torch style lighter. The Smoke: The Carolina Cigar Company Carolina Corona #1 Cappuccino begins with a mild body and a slightly sweet note to the finish over what is otherwise a very traditional tobacco flavor core. I did not get an overpowering sense of coffee or cappuccino, but the aroma was definitely there in the background. The Cameroon wrapper contributed a bit of mild spice to the aroma, which compliments the overall blend nicely. By mid-cigar, the flavor and aroma intensified, however at no point did any one flavor become predominant nor did the body go much farther than mild-medium. 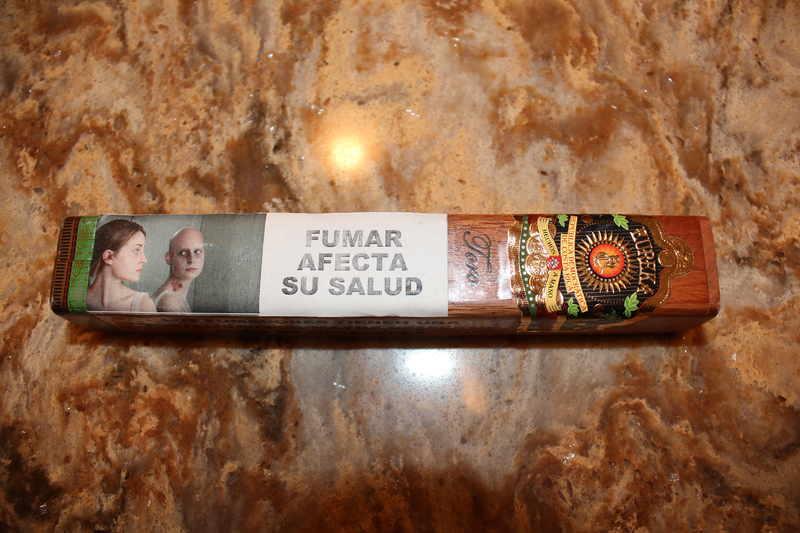 As flavored cigars go, this is in my opinion, one of the best-blended, well-balanced options around. The subtle sweetness contributed by the cappuccino compliments the blend of this cigar very nicely. Truth be told, for the majority of the cigar I barely noticed the flavoring and enjoyed the cigar for just what it is… A very well done, mild to medium bodied premium cigar. So, if you’re a flavored cigar fan, golfer looking for a good stick for the links, or just wanting to try something different, definitely give the Carolina Cigar Company Carolina Corona #1 Cappuccino a try! P.s. We also offer this blend in Amaretto, Sambuca, and Carolina Fire flavor! Check out all the blends online here…. Unbeknownst to the great majority of Americans, the US government is preparing to declare an all out war on tobacco and tobacco products. Beginning with the Tobacco Control Act of 2009, the US Food and Drug Administration has taken on the role of “tobacco cop” and is currently in the process of trying to expand their authority. Under the newest legislation to be proposed by the FDA are several new regulations that will directly and severely affect the premium cigar industry and the fallout could be dire. Under the proposed regulation, FDA will have the authority to force cigar manufacturers to submit their blends to the FDA for product approval. On the surface this may sound fine, but bear in mind that the FDA is currently thousands of applications behind on these approvals and there will be a significant cost to manufacturers should the regulation take affect. Additionally, any cigar blend introduced since 2009 will have to go through the same product approval process as new blends. This will result in a huge cost to cigar manufacturers. 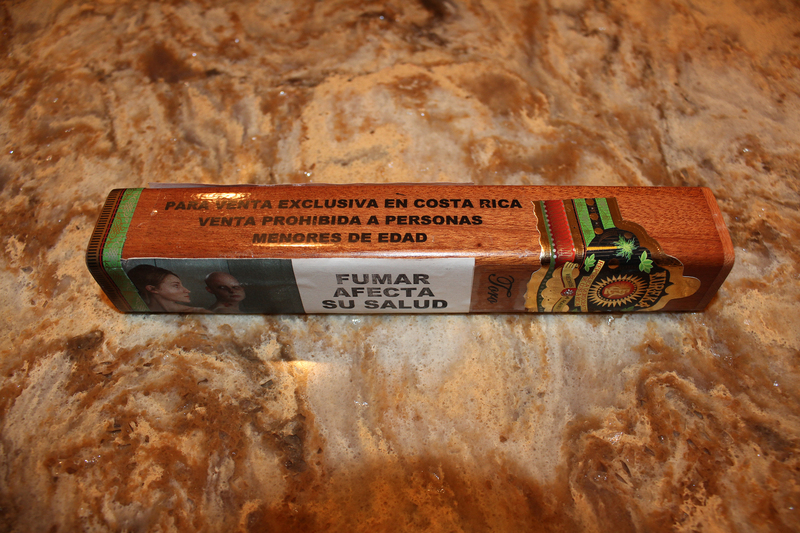 In addition, under FDA’s proposed regulation, a “premium cigar” will be defined by price rather than compostion. 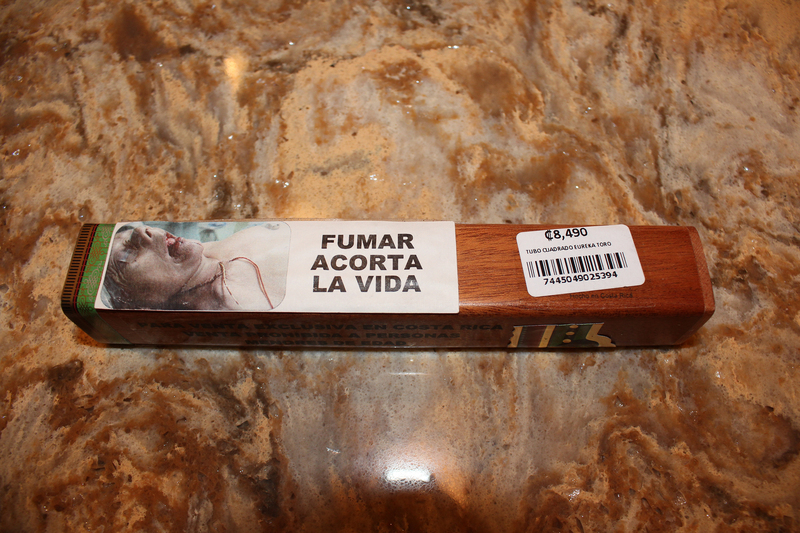 The FDA’s proposed price point to meet the criteria as a “premium” is $10.00 per cigar. Those of you that enjoy fine, handmade cigars will know all to well that a $10 price point means that the majority, some estimate upward of 80%, of premium cigars sold now will not meet the requirement. The solution, according to FDA, is simply to increase the price of every cigar to $10. Unfortunately, this move would put the enjoyment of a premium cigar out of the reach of many Americans who simply cannot afford a ten dollar cigar. This, to me, is a perfect example of “classism” wherein the rich and well to do that can afford expensive cigars go unaffected while the average American Joe goes without. How terribly un-American…. “Para venta exclusiva en Costa Rica. Venta prohibida a personas menores de edad” – Exclusively for sale in Costa Rica. Sale to minors prohibited. 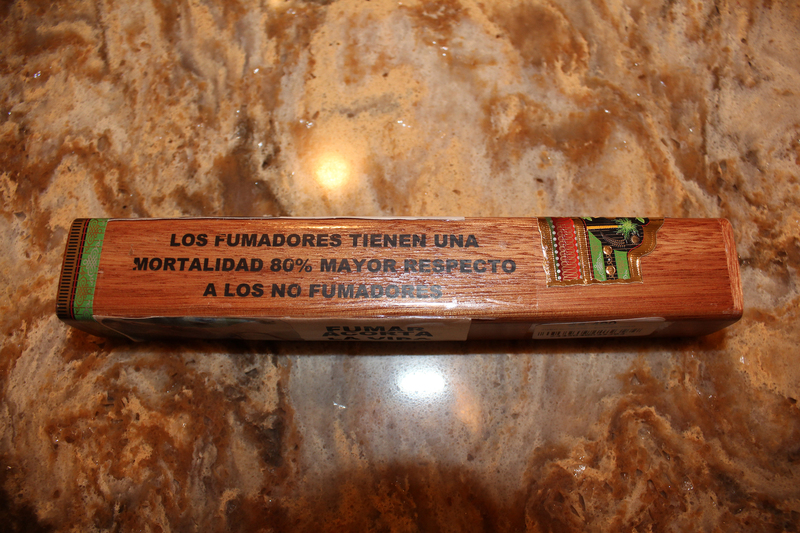 “Los fumadores tienen una mortalidad 80% mayor respecto a los no fumadores.” Smokers have an 80% higher mortality compared to non-smokers. Check out this link to an excellent piece about the proposed FDA regulations on TownHall.com….